If you experience your brakes feeling better after installing Powerstop calipers then it's because of the new pads and/or new rotors you put on have a better surface. It's a matter of physics. 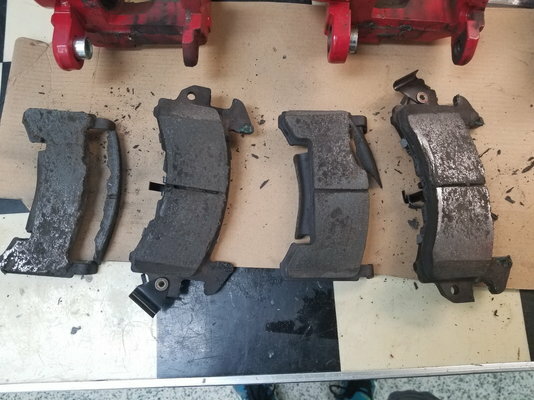 Powerstop calipers are not any better than stock original calipers because they are original calipers. They just make them pretty with powder coating. In the kit I bought from them I got their Z26 pads and they were garbage. They actually broke during the break-in procedure that I followed to a T.
Factory radio power button fix?